Hey Jammers! 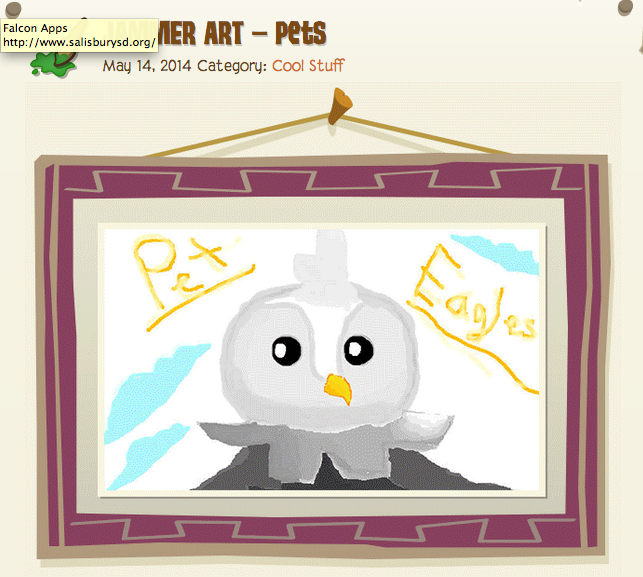 Today's new den item is for pets! 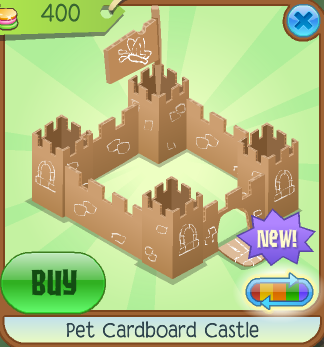 It's located at the pet shop. It's actually really cute. There are 2 new posts from The Daily Explorer as well!